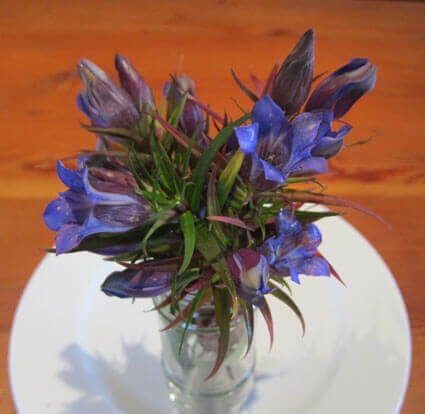 This Gentian is an easy one to flower. We have flowered it as early as December and as late as April. Tall stems of Royal Blue flowers are produced in heads or clusters.